With Fashion Week happening again, there are millions more street style inspirations to record and admire. The worst thing about it all? In virtually every shot there is a cigarette. It seems that they still maintain a high profile in the fashion world unfortunately. But what can you do. 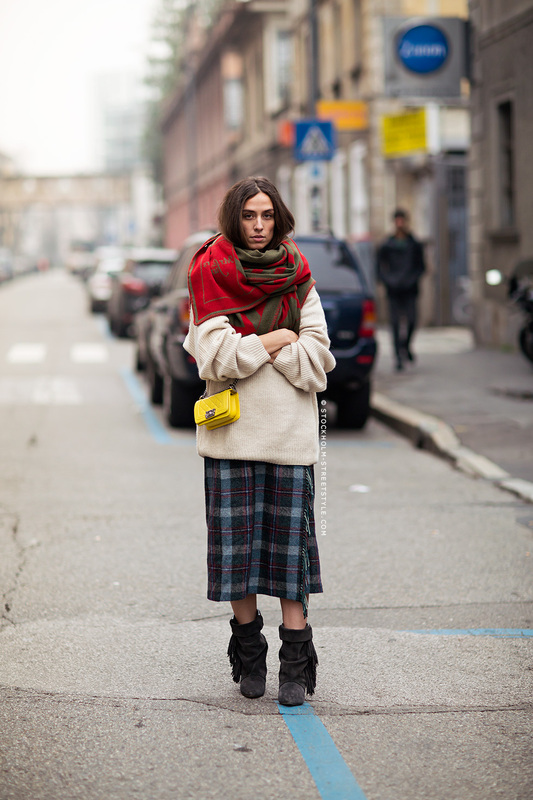 Instead I will be inspired by the colours, the layering, and the accessories. That little yellow number is definitely my favourite. Lesson learnt from all this: mix and match. Just wear it. Clash those patterns and textures. Previous Post inspiration wall :: february. Next Post model muse :: mia farrow.